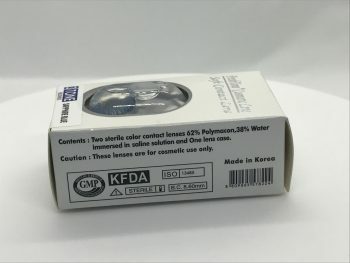 6 others are currently viewing this item. 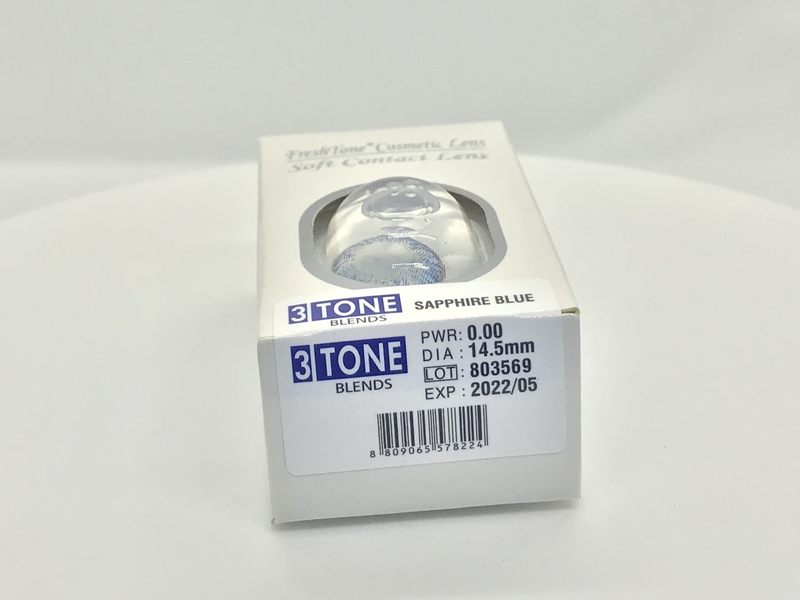 SKU: sapphireblueblends. 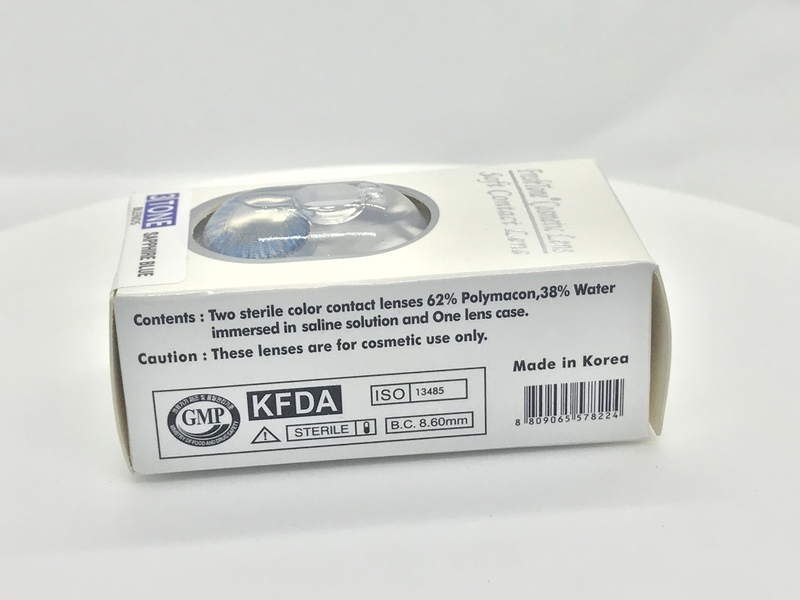 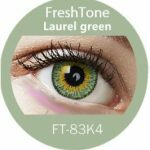 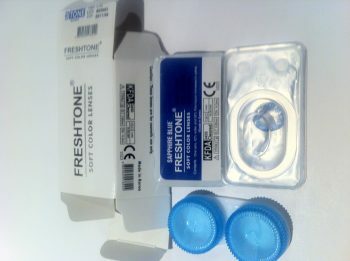 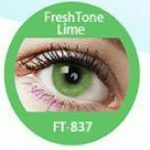 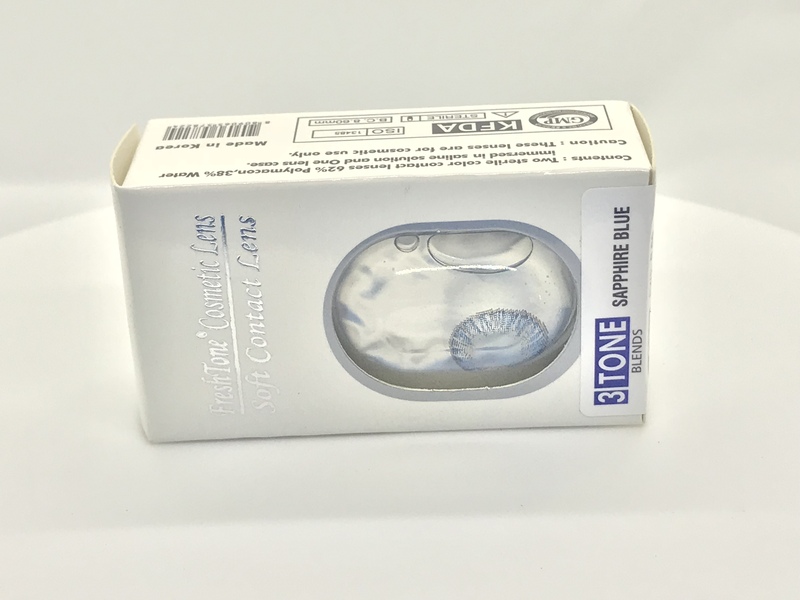 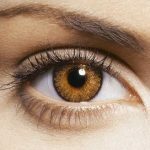 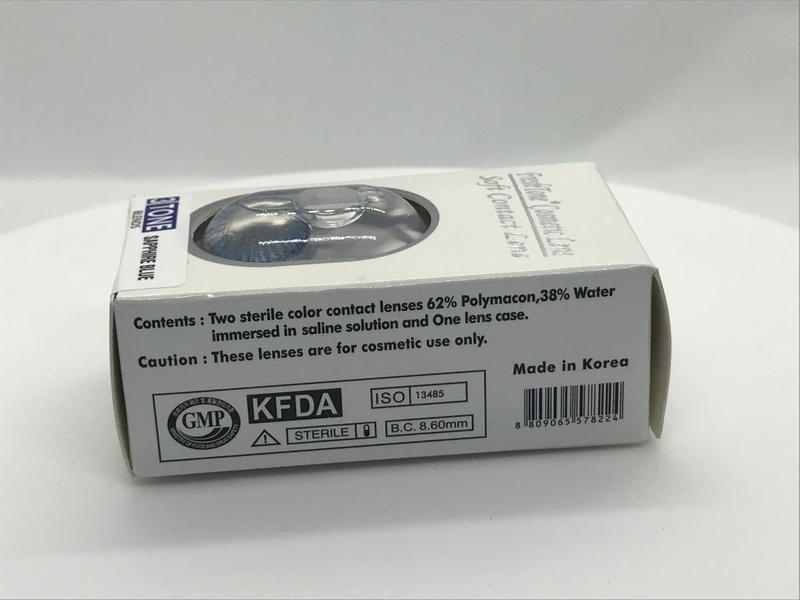 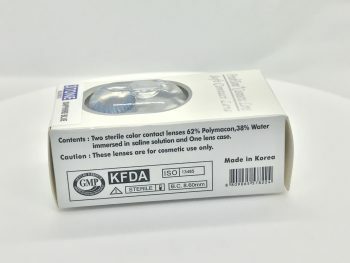 Categories: Blue Lenses Selection, Contact Lenses, Freshtone Natural Blends. 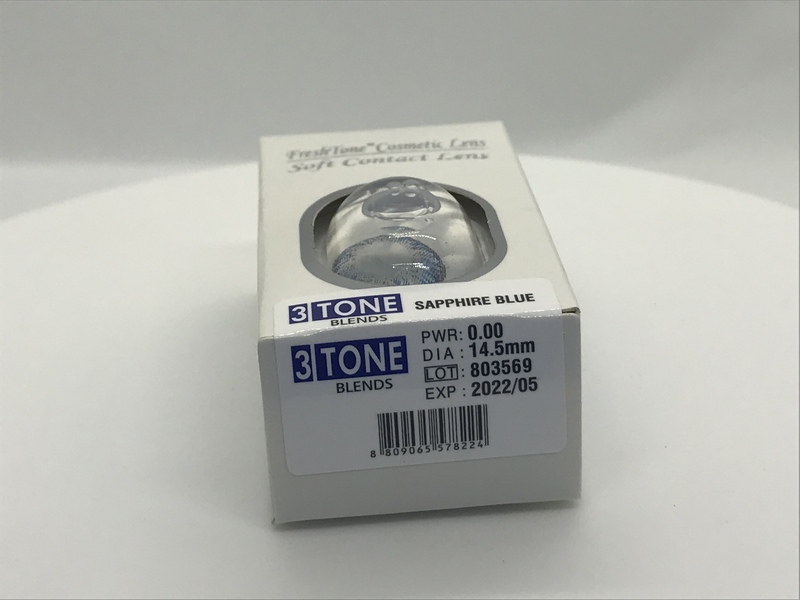 Sapphire Blue – A deep blue look that will add mystery and beauty to your look. 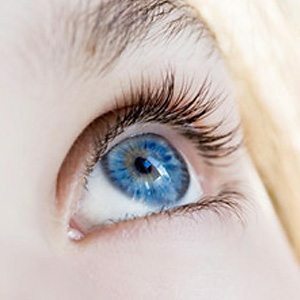 This colour will simply make your friends jaws drop as they look into your deep blue eyes.